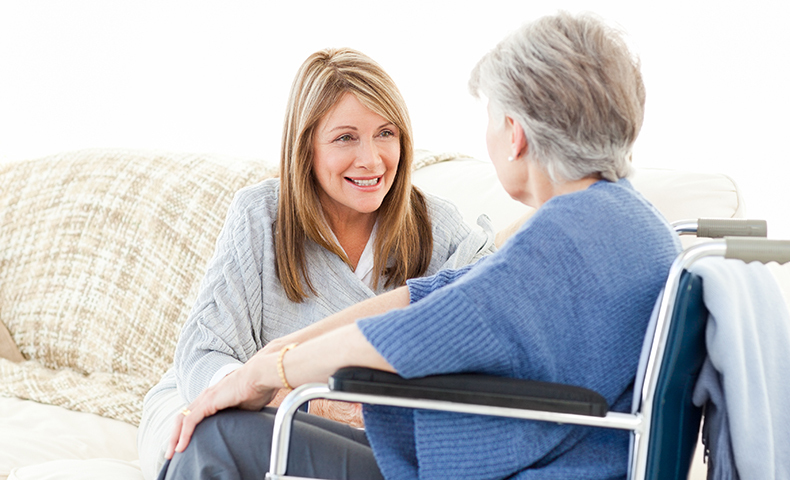 Do you know someone who suffers from urinary incontinence but is too shy to talk about it? Or perhaps you’ve been dealing with the issue, and you don’t know where to start. You’re not alone. Globally, urinary incontinence affects more than 400 million men and women — close to 9 percent of adults — yet many people find it difficult to talk about incontinence, even with their physician. Keeping incontinence a secret can prevent people from getting the support they need and finding solutions for the challenges they face. As a global designer and manufacturer of absorbent hygiene solutions, Domtar Personal Care understands our customers’ concerns, and we’re experts at helping them talk about incontinence. Athena Gibbar works at HDIS, our direct-to-consumer absorbent hygiene business in the United States. HDIS receives thousands of calls every day from people looking for incontinence solutions, many of whom have never spoken about the subject before. Gibbar says that preparing to talk about incontinence with a family member or medical professional can help relieve some of the anxiety. She suggests writing down questions or concerns, saying them out loud in front of a mirror and practicing them with someone you trust. 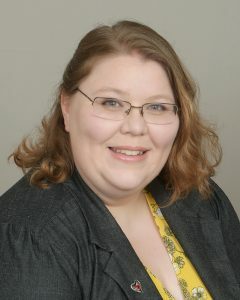 Gibbar’s goal is to let her relative know she’s open to having a talk about incontinence whenever her loved one is ready. 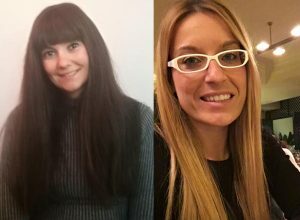 Fátima Bravo Piqueras and Angela Sierra Diaz are incontinence product specialists at Domtar Personal Care in Spain. Their training as nurses gives them a clinical point of view. “When we talk about incontinence, our goal is to normalize the situation,” says Piqueras. 1. It’s extremely common. Incontinence affects millions of people around the world, yet roughly half do not seek help. It’s more common with women, affecting more than 4 in 10 women age 65 and older. 2. It’s a health issue. Like vision or dental care, managing incontinence is part of good health. While the most well-known causes of incontinence are related to aging, many other factors can contribute to the condition. It’s important to see a medical professional to rule out any underlying health issues in order to determine the best course of action. 3. Help is available. It’s not necessary to stay at home for fear of leaks or odors. 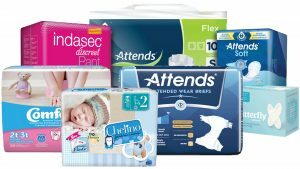 Today’s incontinence products are specially designed to be discreet, comfortable and highly absorbent, making everyday activities possible. In some cases, treatments — such as pelvic floor rehabilitation or surgery — may correct incontinence or prevent it from worsening. 4. Words matter. Some people find it easier to talk about incontinence by using the term “bladder leakage.” Also, remember that a diaper is something a baby wears; for adults, you can refer to briefs, protective underwear or pads, depending on the need. While urinary incontinence is nothing to be ashamed of, using the right terminology can make it easier to talk about the subject openly.